I have decided to team up and join in the Great Walking Challenge for 2014. My family loves to walk together when the weather is nice and when it's not I like to walk on the treadmill or use my elliptical. 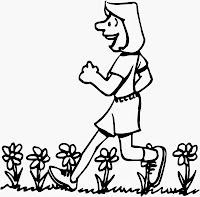 I have tried to do exercise challenges in the past but just don't have the drive to keep up with them but walking is something that I can do easily. 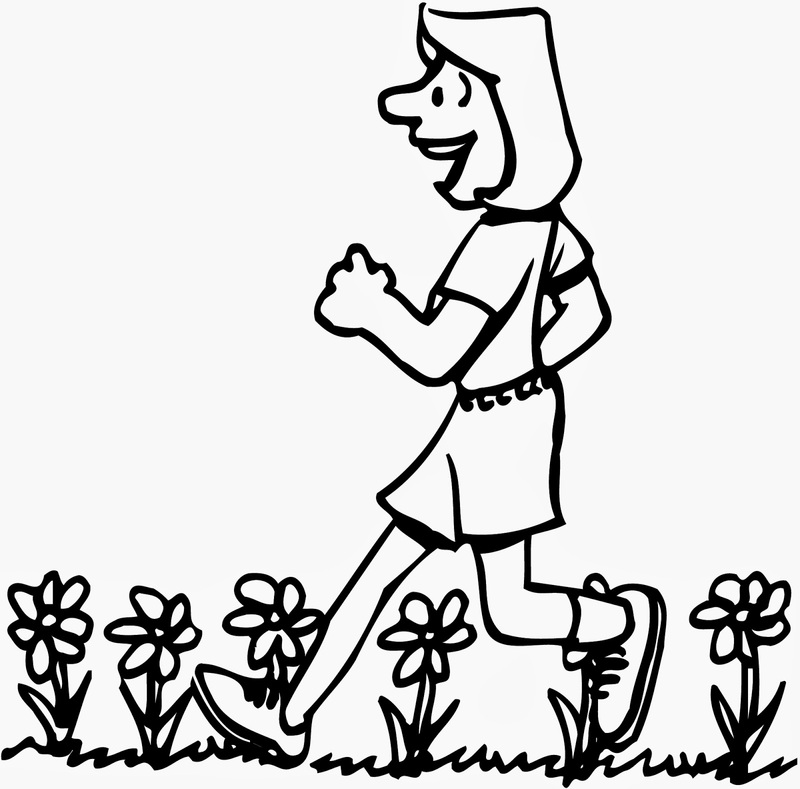 You don't have to walk every day, as long as you meet your final goal by December 31, 2014. If your goal is 500 miles, and you would like to do two 5-mile walks a week, then there you go. Just try to stay on a regular schedule. Treadmill walking will count. I know that personally, I don't feel like walking through a foot of snow or pouring rain. That's about it. Have fun and feel good about bettering yourself! My goal is to walk 600 miles! I really think I can do it to if I try hard.